Microsoft announces constantly news about Operations Management Suite (OMS) and System Center. Our community releases this monthly summary that gives you a comprehensive overview of the main news of the month, to stay up to date on these topics and have the necessary references to conduct further investigation. SQL Data Warehouse now allows you to send diagnostic information to a workspace of Log Analytics. This setting allows developers to better analyze the behavior of their application workloads to optimize queries, to better manage the use of resources and undertake troubleshooting operations. 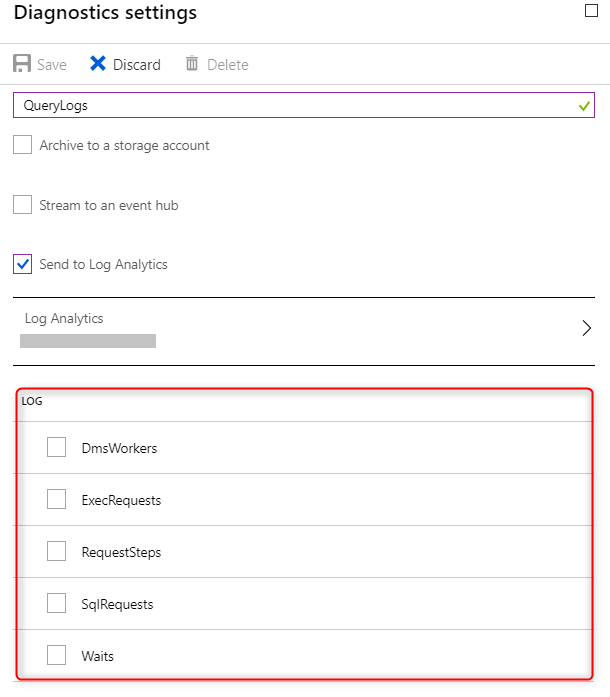 Starting from 1 February 2019 changes are foreseen regarding service-level agreements (SLAs) for Log Analytics and Application Insights (which are now part of Azure Monitor). 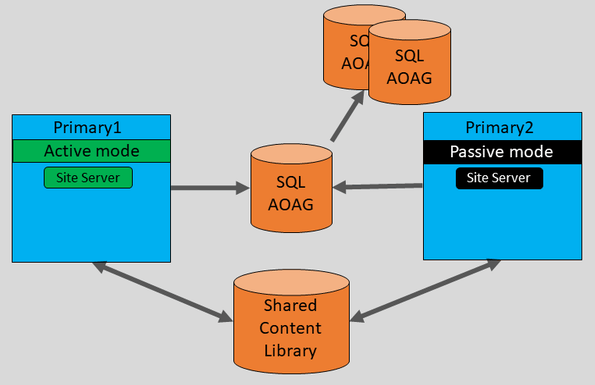 The new SLAs refer to the availability of the query (Query Availability SLA) that for a given resource will be of 99.9 %. Previously, SLAs were referring to data latency (Data latency SLA). This month the new version ofOMS agent for Linux systems fixes important bugs and improves stability. To obtain the updated version of the OMS agent you can access to the official GitHub page OMS Agent for Linux Patch v 1.8.1-256. Support for the protection of VMware virtual machines for production environments. Use TLS 1.2 for communications between MABS and protected servers, for certificate-based authentication, and for cloud backups. The MABS V3 code is based on the System Center Data Protection Manager 1807. To get more information about it, please consult the Knowledge Base Microsoft Azure Backup Server v3. In Azure Site Recovery was introduced support for the firewall-enabled storage accounts. Thanks to this support you can replicate to another region, for disaster recovery purposes, virtual machines with unmanaged disks, residing on firewall-enabled storage accounts. The firewall-enabled storage account can also be selected as a storage target for unmanaged disks. You can also restrict access to the cache storage account, so that you can write only by the virtual network that host virtual machines. In these cases it is necessary to enable the exception as described in Microsoft documentation Allow trusted Microsoft services. For the Current Branch (CB) of System Center Configuration Manager has been releasedupdate 1810, that introduces new features and major improvements in the product. The main novelty of this update reveals the possibility for Central Administration sites and child primary sites to have an additional site server in passive mode, on-prem or on Azure. For a complete list of new features introduced in this version of Configuration Manager you can consult the official documentation. To test and evaluate free of charge the services offered by Azure you can access this page, while to try the various System Center components you must access theEvaluation Center and, after registering, you can start the trial period. This entry was posted in Azure Backup, Azure Site Recovery, Cloud, Configuration Manager, Log Analytics, Operations Management Suite, Operations Manager, System Center, What's New on November 30, 2018 by Francesco Molfese. Enter your email address to subscribe to this blog, and receive e-mail notifications of new posts.